Please make a donation in Honor of our 10th Anniversary. 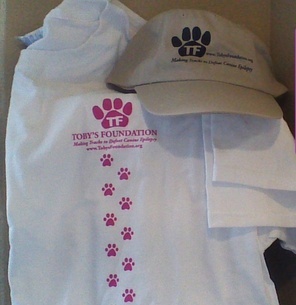 Toby’s Foundation has committed $35,000 to fund important new research in 2015. Please make the most generous donation you can to Toby’s Foundation this holiday season to keep the research moving forward. 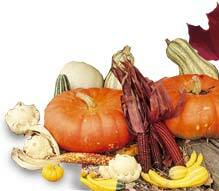 If you would like to make an Honorary or Memorial gift an acknowledgement card will be sent to whomever you specify. Please join us this month and everyday to raise awareness of epilepsy by sharing your dog’s story. Let people know that your dog is epileptic. 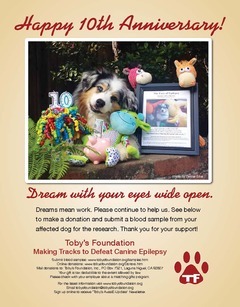 Please share about Toby’s Foundation and the work we are doing to stop canine epilepsy by raising public awareness and supporting epilepsy research. If you would like to share your dog’s story and photo with us please send it to us for our Facebook page. In our “Letters to Toby” on our website we feature special stories. Please see our recently added story “In Loving Memory of Buddy” with photos of Buddy in his wagon. Take some time to look at some of the other stories about these precious epileptic dogs. Consider writing your dog’s story and sending it to us. Visit the NCSU blog for Epilepsy Awareness month. Blood samples are needed from Australian Shepherds affected with genetic epilepsy for Dr. Ned Patterson’s Aussie Epilepsy research. Please go to www.tobysfoundation.org/samples.html and click on the University of Minnesota for all the information you need on submitting a blood sample from your affected dog.